If you’re in the Apple ecosystem, you’re probably already enjoying the seamless sync between the devices. You pick your iPhone in the morning and your Apple Watch unlocks itself. You then sit at your desk and lift up your Mac’s lid, and it unlocks via Apple Watch. But what if there’s no Apple Watch? Would the iPhone suffice? You click endless pictures on your iPhone and can view them on your iPad immediately via iCloud sharing. Wait! did I just mention iCloud? But that’s limited to 5GB in space. So you end up paying for services then and that too a subscription model. Its either an expensive subscription model or another Apple Device itself, to enjoy the Apple ecosystem completely. But most users just use a combination of an iPhone and a MacBook. I have gathered a couple of third-party apps that let you bridge the gap between an iPhone and a MacBook. Let’s see what’s in the pool for you. Apple Watch allows the user to unlock macOS automatically if the user is wearing it at the moment. The feature is pretty useful and impressive. But you can’t buy a $400 watch just for this feature alone. 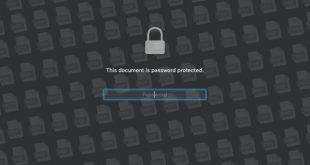 Near Lock is a solution to the hassle of typing your password every time. Near Lock allows you to unlock your MacBook without having to insert your password in the MacBook. The app offers multiple options to allow a user to do so. You could use Face ID or Touch ID on your iPhone, Double knock on iPhone, or manually lock/unlock from iPhone app. 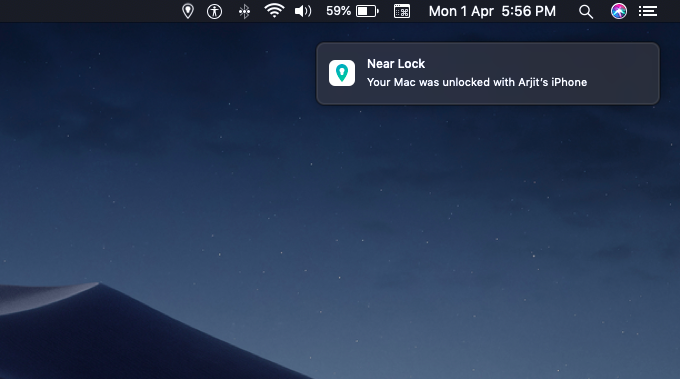 Additionally, you can use proximity to lock/unlock your MacBook whenever you are near it. Near Lock bundles a lot more features along with the main function. The app can let you know who is trying to unlock your mac by clicking a picture using Mac’s webcam. It also has a clipboard manager to copy and paste texts between the devices. But since the feature is now natively available in the Apple ecosystem it doesn’t count for much here. 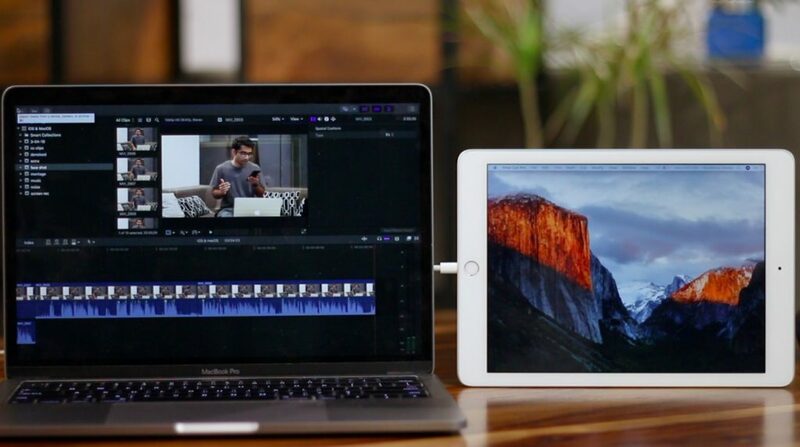 Duet Display is an app which lets you use your iPad as a second display to your MacBook. The app is highly rated on the store and the term ‘made by ex-Apple engineers‘ in the app description justifies it to an extent. 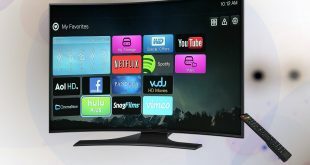 The app allows you to use both touch and type features for your second screen. In addition, you can even use your Apple Pencil as an input device which comes in really handy for photo editing and designing. The app needs to be installed on both your devices. The app for macOS is free to download and install from their website. The app on the iOS device has to be purchased. But to the contrary, the two devices are still connected via a lightning or USB Type-C cable. The cable connection allows a seamless workflow between the two displays and has almost zero lags. 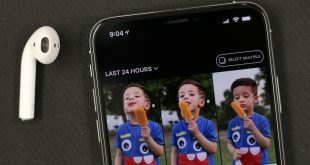 If you have been an iPhone user for more than 2 years, you probably have more than 5GB of photos in your device memory. And that’s about the limit in iCloud if you wanna sync your photos across all Apple devices. Now to make that possible you either buy extra iCloud space like me or use a cable and iTunes to create timely backups. Well, PhotoSync is here to fill the gap for much cheaper. PhotoSync allows you to transfer your photos and videos to MacBook or any other device for that matter. But the catch here is that there is no limit to it. Yes, it allows unlimited sync between devices and that too non-dependent on cloud services so you always have full control. You need no wires as it does the job wirelessly and also does the job in the background. PhotoSync does come for a price but it’s extremely low cost if compared to iCloud subscription. In fact, you just pay once and use the app on multiple platforms even outside the Apple ecosystem. The app allows auto-transfer for backup and even converts some photo format to JPEG. There’s even full support for live photos and burst mode pictures so you won’t miss any data in transit. Ever been in a situation where you iMac or MacBook is kept at a distance and you had to break that comfy position to pause a movie or change a track? Well, we might just have a solution. Remote Mouse as the name suggests is a great app to use your iPhone as a trackpad for your MacBook. You can move around the cursor and select text as you do on a trackpad. Remote Mouse even has a separate tab that brings up a media control panel on your iPhone’s screen and it works pretty much like an IR remote. The app, of course, has a keyboard as well. In addition, the app offers landscape mode in the keyboard which makes it a lot better. The browser tab in the iPhone app is another attraction though. It gives you one-touch access to most visited websites like on a browser. The same goes for the app launcher mode. It places all your launchpad apps in the same sequence on your iPhone screen. Just tap and launch apps on your MacBook. 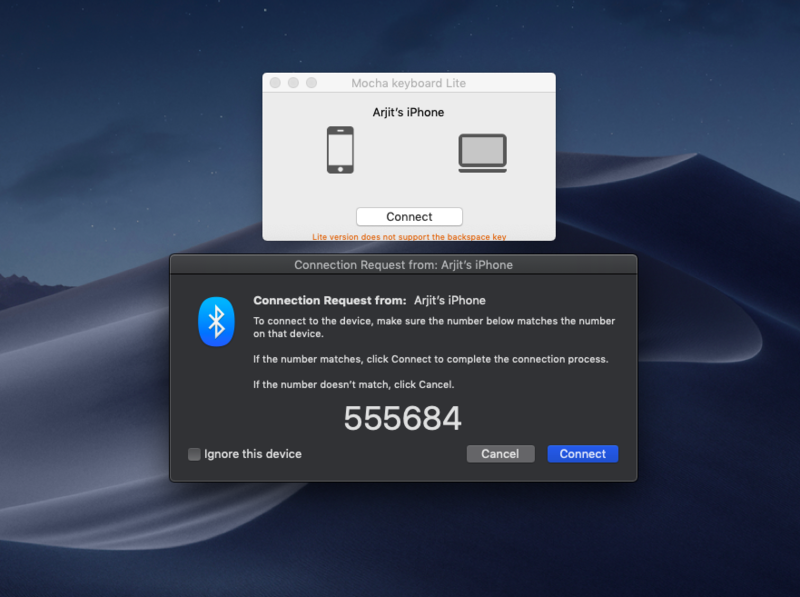 In case you want to avoid unauthorized connection from another iPhone to your Mac app, you can simply set a passcode for connection in your mac app settings. How about those long chats with your girl while you are at the office desk? Can’t pick up your phone for that long and neither can you be seen using MacBook app of the chat app. Well, how about typing on your Mac keyboard while everything gets typed on your phone? Mocha Keyboard Lite is a simple app you could get for this job. It connects your MacBook keyboard to your iPhone just like a Bluetooth keyboard. Just open the app on your MacBook and it’ll try and connect your iPhone. Pair the two Bluetooth connections and that’s it. Hit the keyboard on your Mac and the strokes appear on your phone window. Just remember to tap and select the area you want to type in. The app has two different versions on the mac app store, Mocha Keyboard Lite which is a free version and Mocha Keyboard which is a full version. The only difference between the two is, the free version does not support delete key. Which is anyway better than other apps like Type2Phone which is no doubt popular but has only a paid version that costs $10. Make sure you click on the correct link below. Okay, for those of you who are unaware of this feature, you are gonna hate me for not telling you this before and making you go through the above app description. You can copy text on your Mac and simply paste it on your iPhone and vice versa. And by texts I mean, a whole paragraph as well. If you regularly update your system software on all devices you probably have the latest iOS and macOS versions. And if so, you already have this awesome feature in your system. You could simply select and copy text on one device and immediately paste it on the other. The feature uses iCloud to register a copy command so unlike the paid apps that previously offered the common clipboard feature, you can use this feature even if not connected to the same Wi-FI. Now, why I said you’ll hate me? I bet the thought didn’t cross your mind that you can type a whole long e-mail or text on your MacBook quickly and then simply copy and paste it on your iPhone. Practically its rather more convenient when you come across a link on your phone and want to view the page on your MacBook. But then you can always see the open tabs of your iPhone’s Safari on your MacBook. Okay, just use it where you can and thank me later in the comments below. AirPods connect to your iPhone and iPad with just a single tap. But on your MacBook, you go through the same old tedious process of opening the Bluetooth preferences and pairing the two devices. Here’s a life saver app. 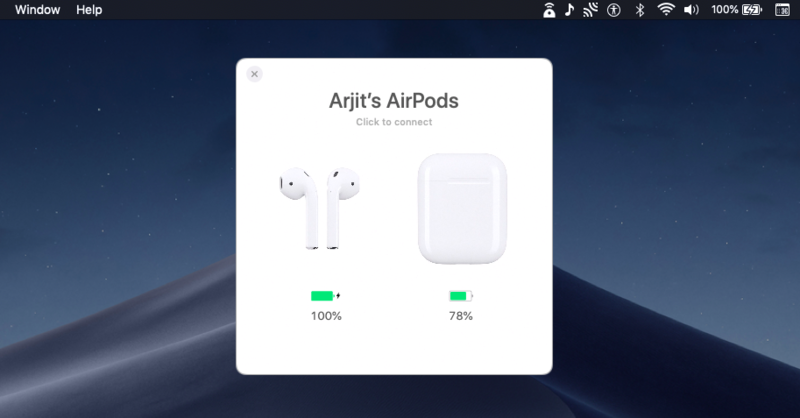 AirBuddy gives you the same experience of connecting your AirPods to your MacBook as you get while connection them to other iOS devices. Just flip open the AirPods case near your MacBook and you’ll get up a pop. Tap on connect and you’re connected to your AirPods. You can anytime flip open the case near your MacBook to see the status of your AirPods and case. There is another feature wherein you can see the battery percentages of your AirPods and other connected Apple devices. You can even set a widget in the notification area for the same. Also, you’ll need to enable the pop-up feature from the app settings on your MacBook. EpocCam is a free app that works on WiFi and turns your iPhone into a security camera or baby monitor. That is, you can transfer the camera feed from your iPhone it in real time on your Mac. For instance, I’m shooting a video and want to see how the setup looks like, I can set up my iPhone near the DSLR and see the footage real time on my Mac’s bigger screen. Like most apps, you need to download the client and server on both devices. And EpocCam will auto-detect the iPhone. The only caveat though, is ads, in the free version. You can remove them and get features like Microphone, Manual focus, Flashlight, etc by upgrading to the paid version. Your Mac has a mic, but let’s be honest, it’s not that great. Off course, you can buy the expensive USB mic of Amazon but turns out, if you have an iPhone you can use that as a Mic as well. Microphone live is a free app that lets you do exactly that. 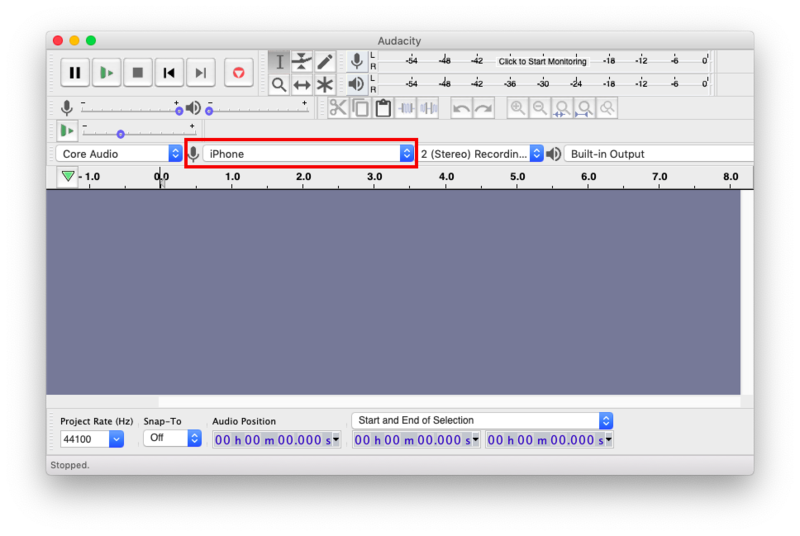 For instance, if you use Audacity to record audio, you can set the source audio to iPhone. The setup is a bit time consuming though, you can read more about it here. In general, you need to download the Microphone Live app on your iPhone. Unlike other apps in this list, there is no companion app required for Mac. Once you have the app on your iPhone, connect your iPhone to your Mac using the lightning cable. On your Mac, open Audio Midi Setup, find your iPhone in the list of devices and Enable it. And that’s it. Now go to the sound setting of your mac and choose iPhone as input. Everything you say on your iPhone will get routed to your Mac. Now that you know how to use your iPhone as a mic for Mac, why not also use it as speaker? This is useful when are watching movies on Mac, and want to listen to the audio from the comfort of your bed, or let’s just say, the speaker on your Mac isn’t working. 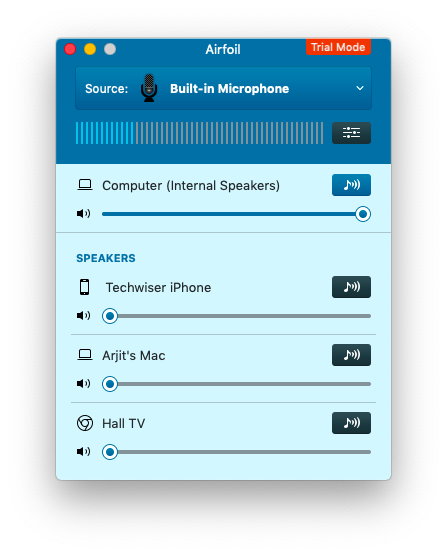 We have a detailed article on how to use Airfoil to set your iPhone as a speaker for Mac. In general, you need to is download ‘Airfoil for Mac’ on your Mac and the companion app ‘Airfoil Satellite’ on your iOS device. Next, on your Mac, open the app, select the audio source you’ll like to transmit. 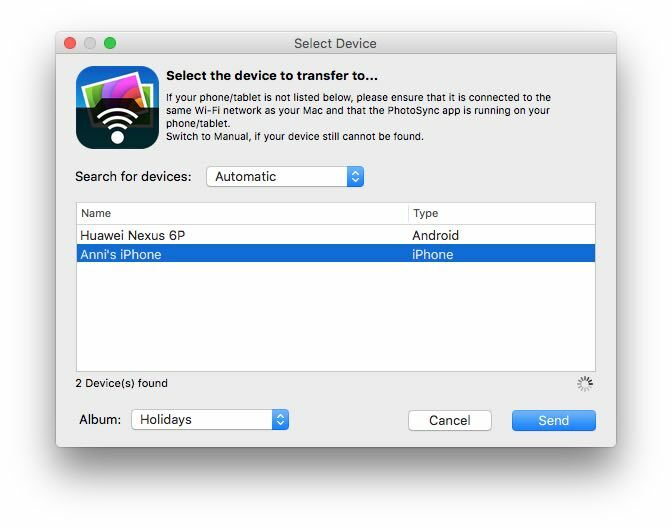 Given the iPhone and Mac are on the same WiFi network, your Mac will auto-detect your iPhone, click on the iPhone icon, and that’s it. Anything you play on your Mac will be rerouted to your iPhone. The app is free and works fine, although, in the trial mode, the quality degrades after 10 mins. You can remove this restriction by paying $35. Using the above apps will surely bring your devices a little closer and you can utilize them together even more. Some of these apps even reduce privacy risks, like the PhotoSync app, for instance, no cloud storage, no data breach. Although I love the native copy-paste feature while apps like Remote Mouse and Duet Display are making my life easier everyday. Let us know your experience in the comments below.